Casual physics puzzle game! Could you find the final message? "Aaaahhhhhhhhhhh!! I want everything in its place: if I find something on the floor, I will throw it away!" 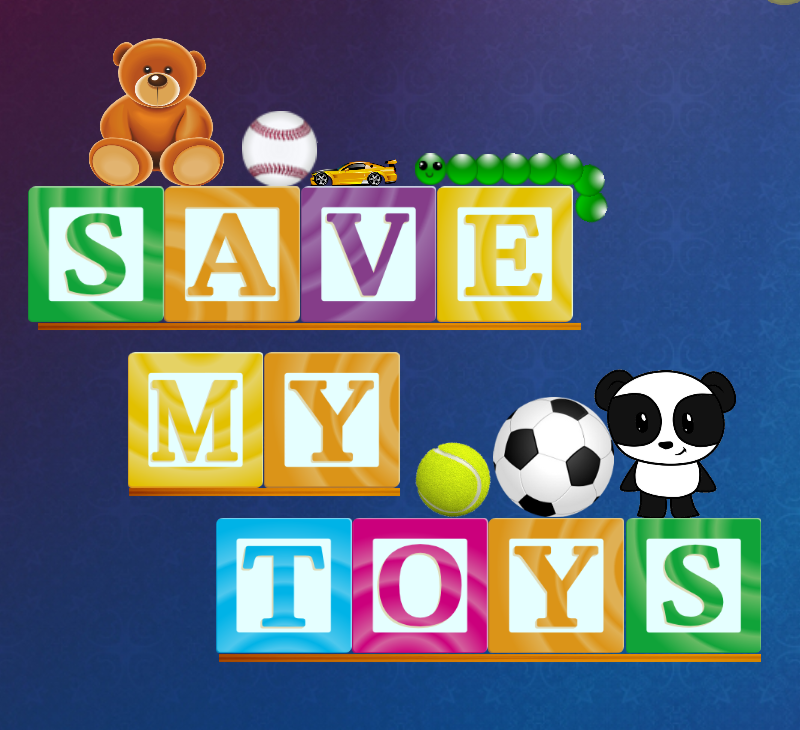 Save the toys is a physics puzzle game where gravity is the enemy, you have managed to save all the toys! Sort all the toys without touching the ground to pass each level.